The 85x200cm Roll-up system is the most popular exhibition not only in Poland, but also in the world. His primary and most characteristic feature is the high mobility. Thanks to simple and rapid installation already packed a small aluminum construction with a convenient carrying bag in less than a minute, you can make a large surface presentation system. 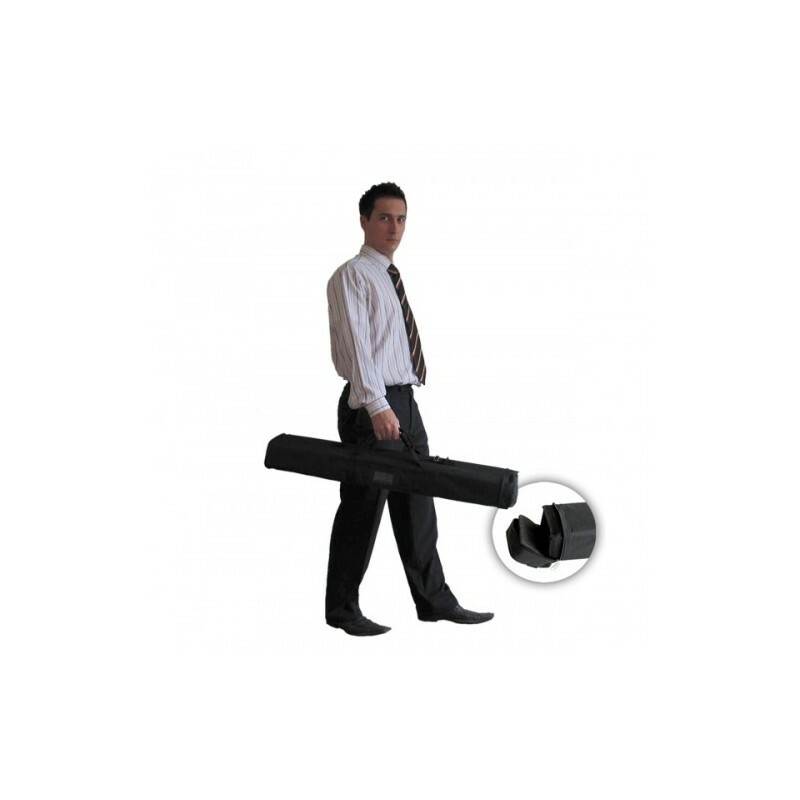 Roll up to a product that perfectly suitable for all kinds of presentations, conferences and exhibitions, where you put the graphic promotional message is sure to hit your potential customers. 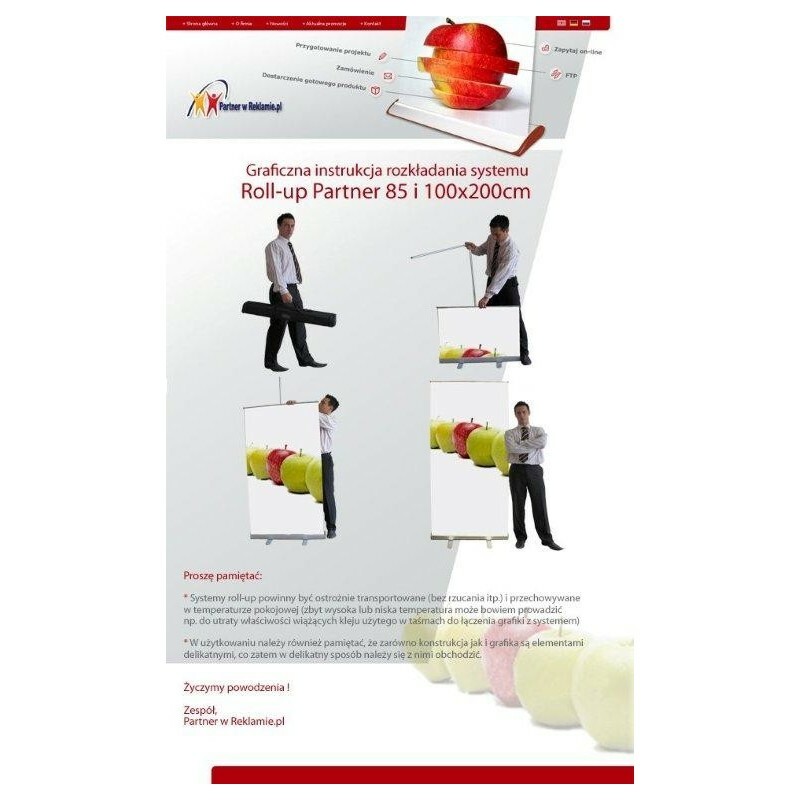 We offer different size roll-ups(widths of 85, 100, 120, 200 and 240cm), and versions of the ELECTRICAL (hanging and standing) with a rotating graphics, as well as roll-up EXCLUSIVE for the most demanding customers. Simply select the model which, depending on the needs at the time best suits your needs. 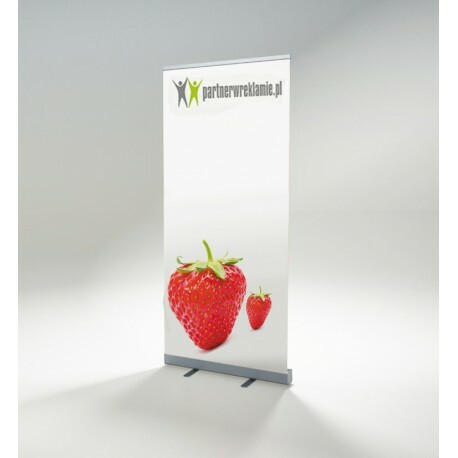 The highest quality digital technology made ​​printing on a six-machine, at a resolution of 720 dpi, the polypropylene (with optional additional laminate protection against mechanical damage graphics)design weight: 2.8 kg,Graphic Dimensions: 85x200 cm,Construction: Aluminum,included carrying bag with extra soft protective liner!